Jesse’s St. Ambrose story spans 31 years, from his first job after college to board membership and beyond. Below is the picture referenced in Jesse’s Story. If you can identify anyone in the crowd let us know in the comments! For Millie, Homesharing is fun, but it also may have saved her life. Cathy Semans started working at St. Ambrose when she was 22 years old. Her story is about the people of St. Ambrose who helped to inspire her life’s path. 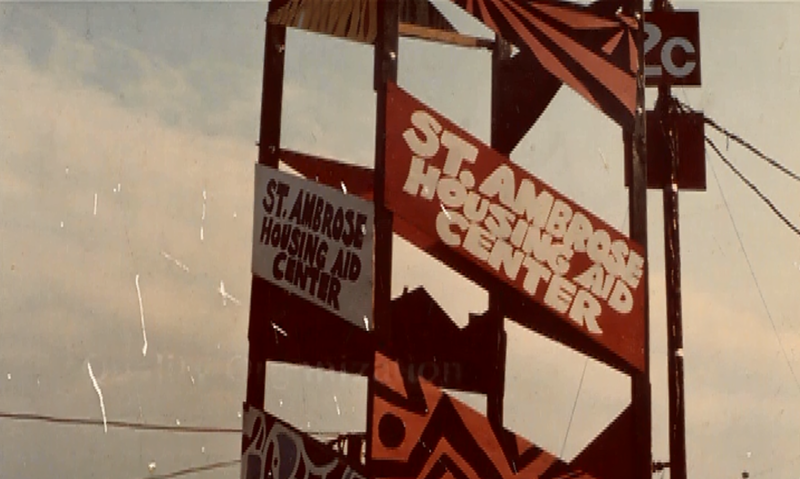 The story of the founding of St. Ambrose Housing Aid Center is woven throughout with the perspectives of the many, many individuals whose passion and dedication created and sustained the organization. The thread you choose to follow will reveal varied nuances of motivation, vision, action and reaction. 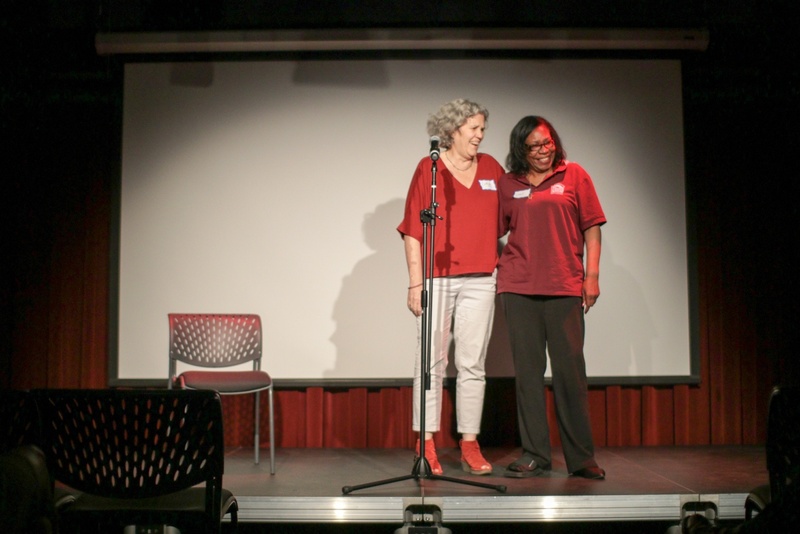 It is very much a story of the activism of the 60’s and it is grounded in community organizing with much of its early work fueled by the Civil Rights Movement. 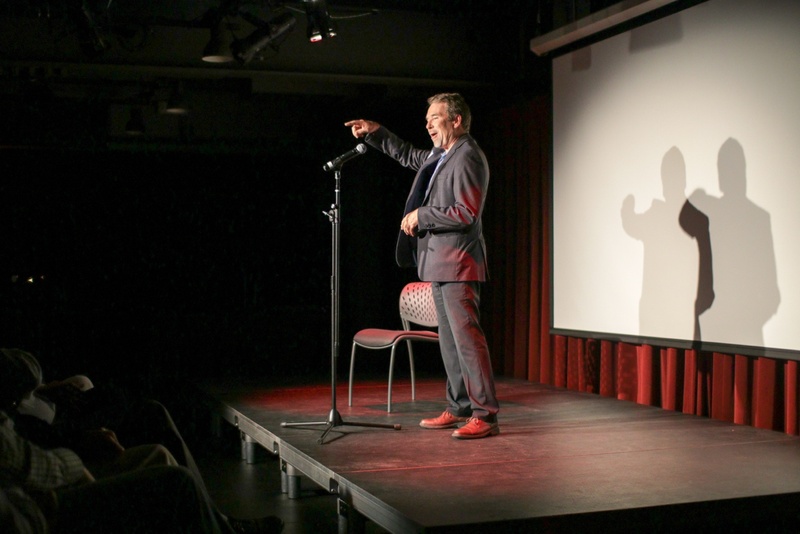 It is a story of entrepreneurial thinking applied to ‘big picture’ problems and the evolution of an organization that seems to constantly be reinventing itself and its place in our City. I hope that you will join us as we weave a powerful set of stories over the next 50 weeks and maybe be inspired to add your own story to ours. I have only worked at St. Ambrose for 11 years, not a long time compared to some who have 20, 25, 28 years of stories but… this is my St. Ambrose story: I knew absolutely nothing about housing issues when I came to work at St. Ambrose in 2006. 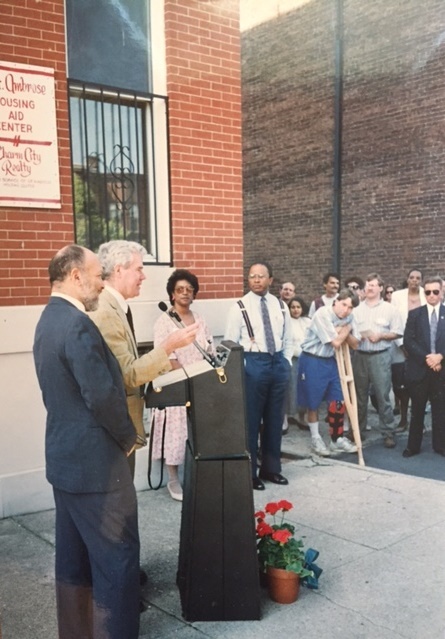 The idea that anyone was homeless in the United States baffled me and I wanted to be a part of an organization that was seeking a solution to that problem. 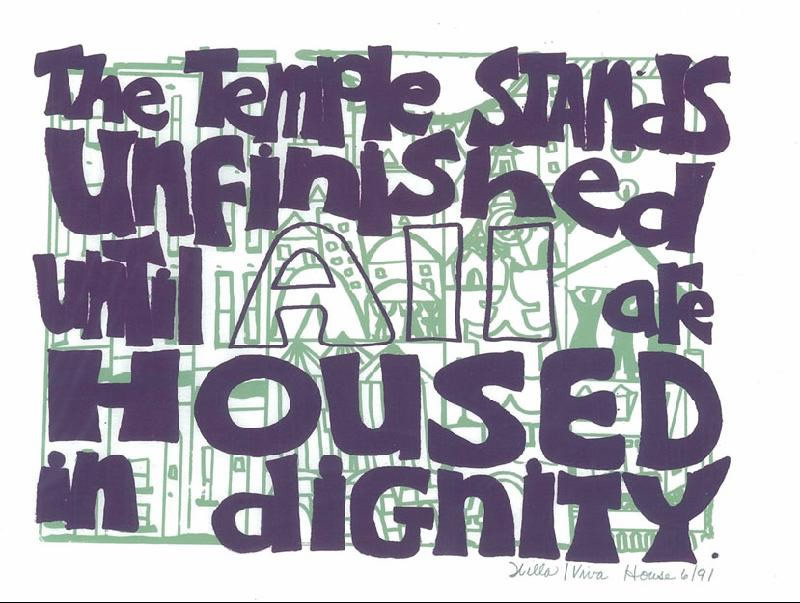 When I interviewed with Vinnie Quayle for the fundraising position here, he had a poster on his wall that said “the temple stands unfinished until ALL are housed in dignity.” To this day, that quote accurately conveys the commitment and passion I feel for the work that we all do.